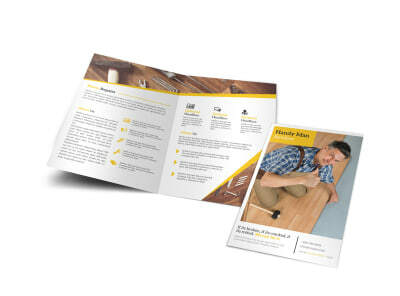 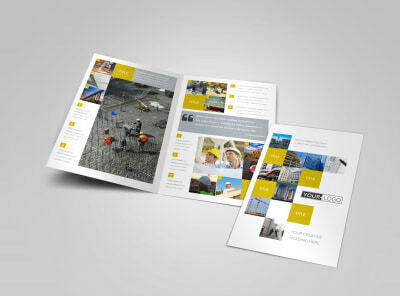 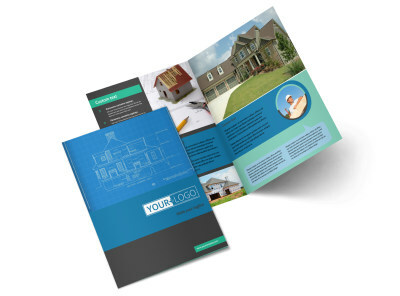 Choosing a contractor is a big decision, so arm your potential clients with adequate information about what you offer. 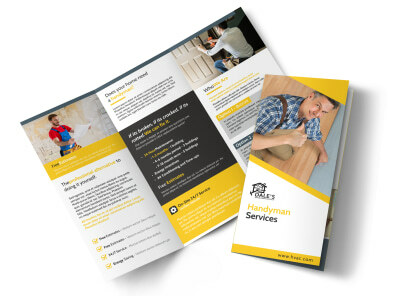 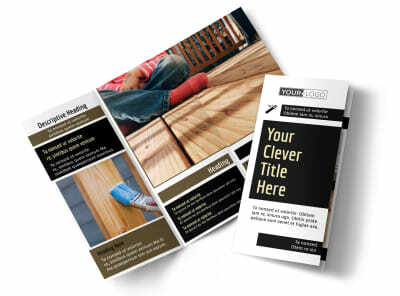 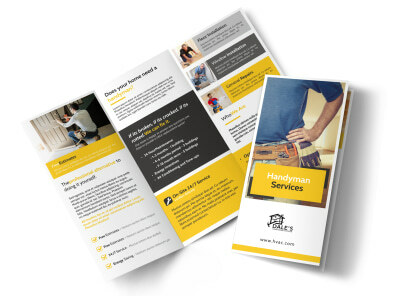 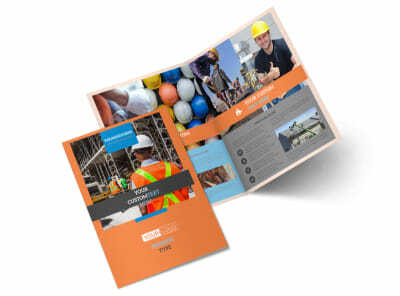 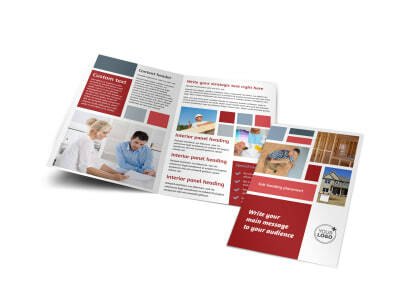 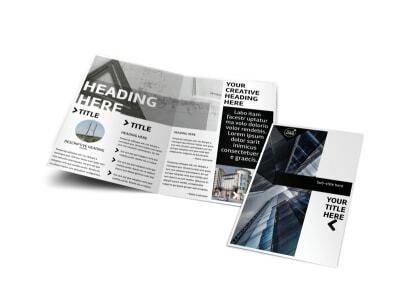 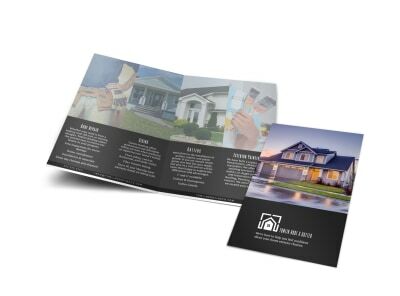 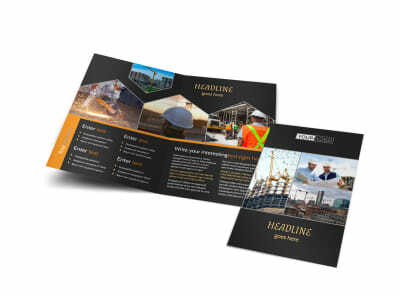 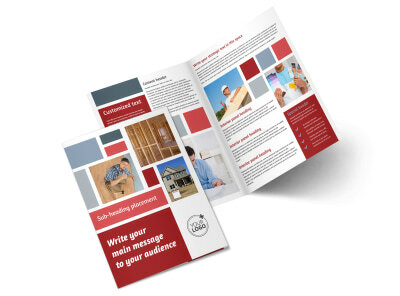 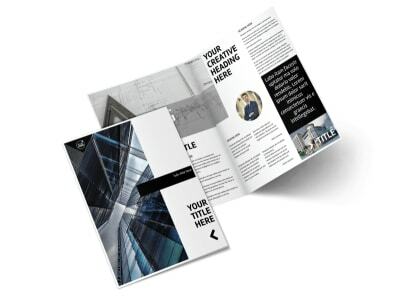 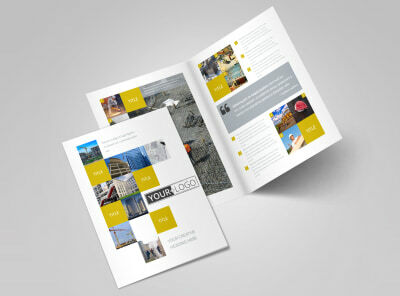 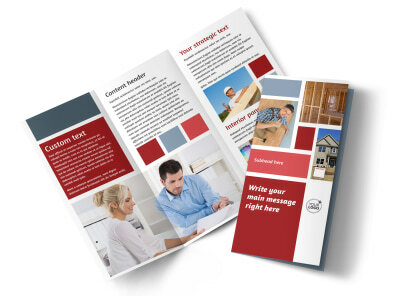 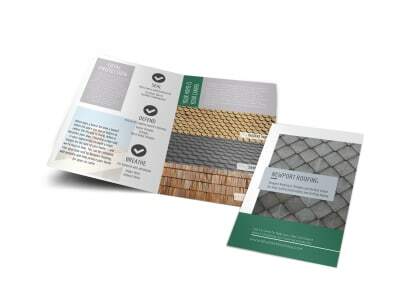 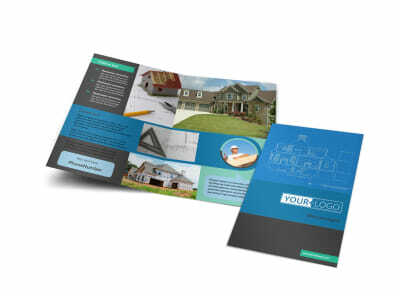 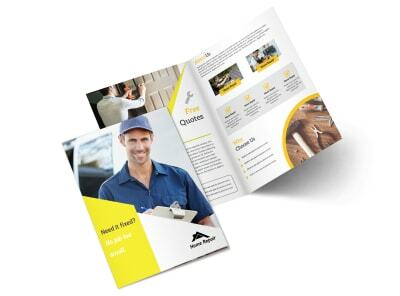 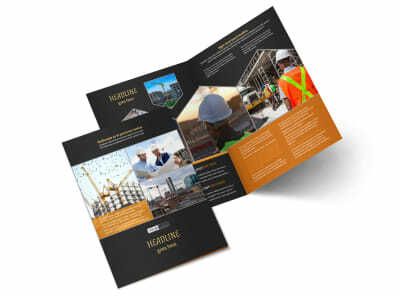 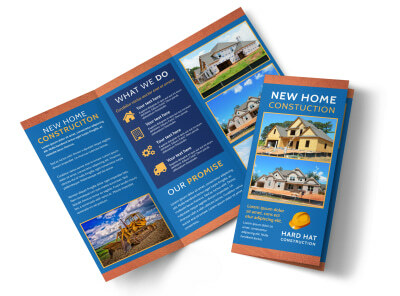 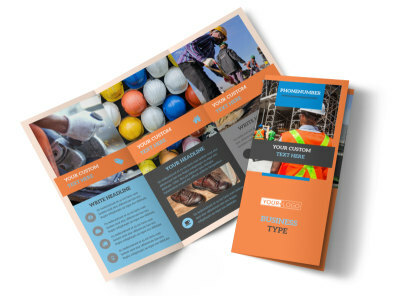 Our construction brochure templates give you the chance to tell your story – what makes you the best at what you do and what you’ve done in the past to please other homeowners. 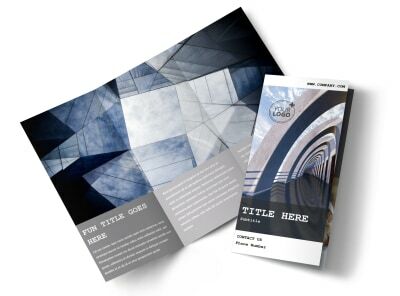 Use our online editor to upload your own photos or choose stock images from our gallery, add and edit your text, and then select other elements to make the design 100-percent yours. 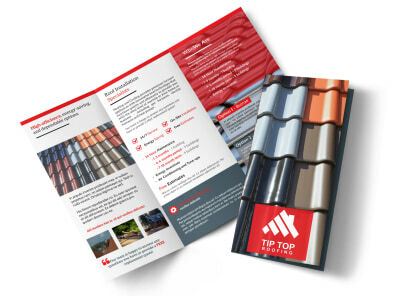 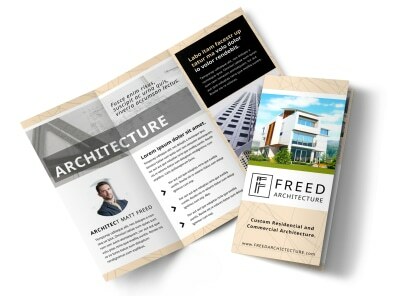 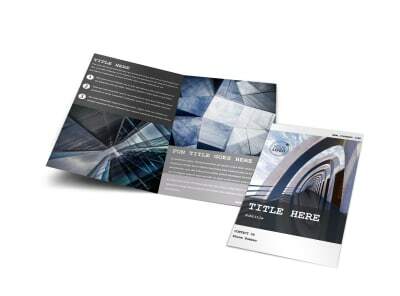 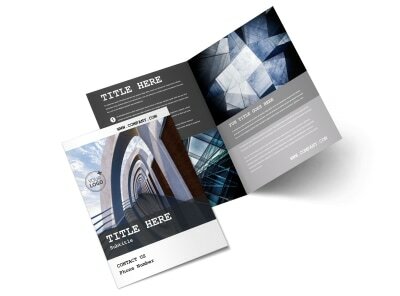 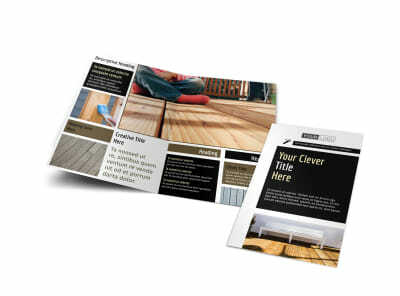 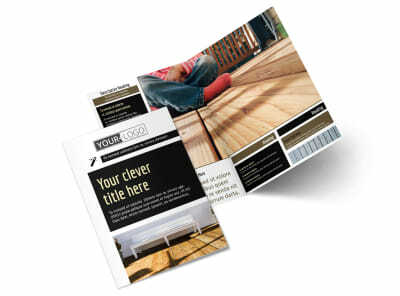 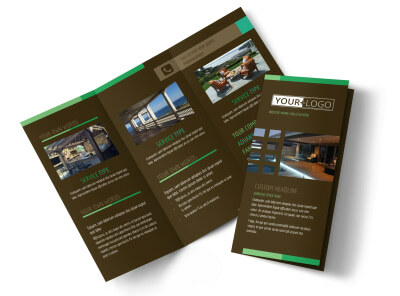 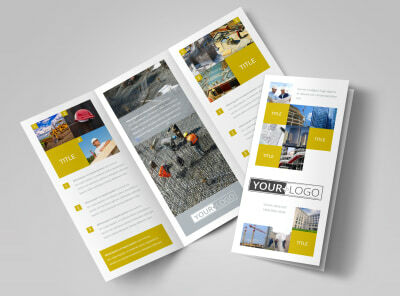 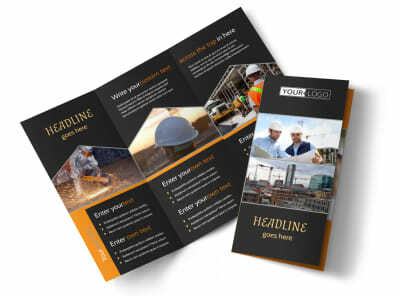 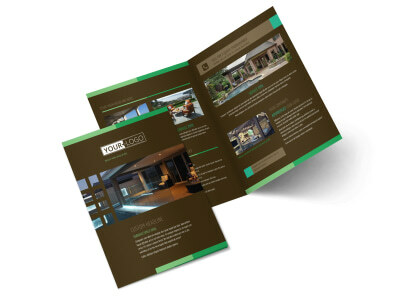 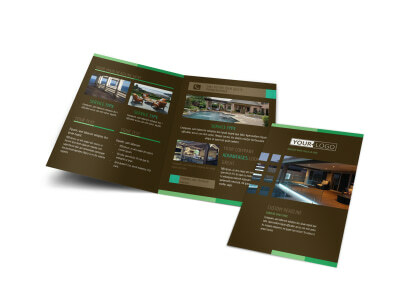 Print your brochures in a variety of sizes and folds, or leave the heavy lifting up to us with our expert printing services.